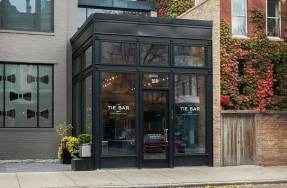 Ready to work in a great Chicago neighborhood? We’re looking for a Director of Business Services (formerly called our Director of Membership and Events) to oversee all membership attraction, engagement, retention and sales activities while serving as a resource for Lincoln Park businesses. Please see below for a full description of the position and send your send cover letter and resume to jobs@lincolnparkchamber.com. No phone calls please. • Provide businesses assistance with licensing, zoning, financing, marketing, business plan development, etc. 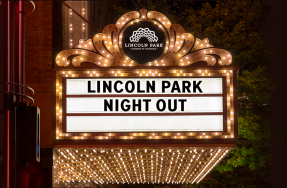 The LPCC supports and celebrates the Lincoln Park neighborhood, helping to make it a thriving destination to live, work and play. 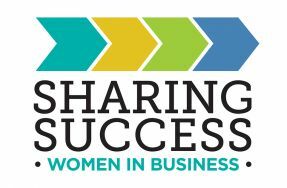 Since 1947, the LPCC has assisted businesses with gaining exposure, finding new customers, creating new partnerships and staying knowledgeable about issues and challenges affecting their business. By offering resources, referrals and community events, the LPCC is a useful tool and guide for the entire Lincoln Park community.